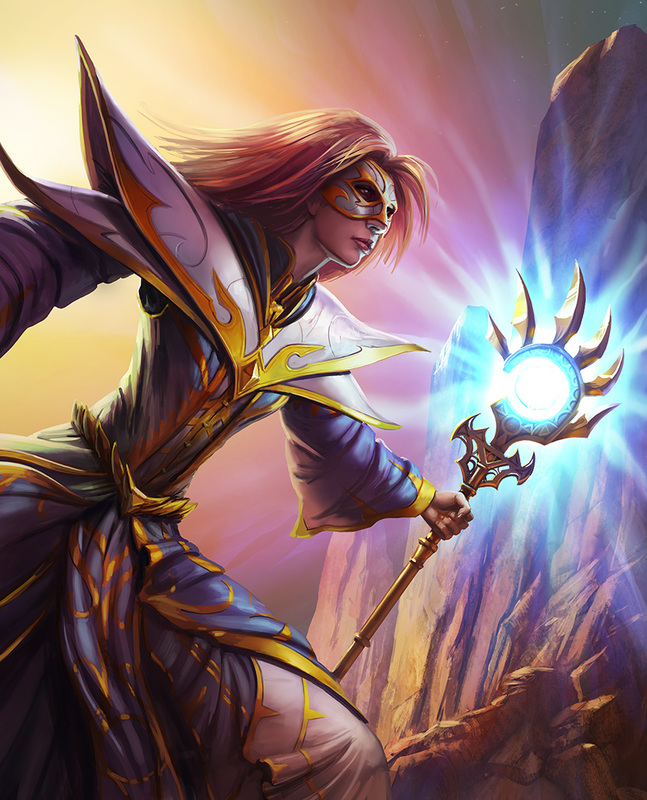 This month, we shine the spotlight on a newer dragon lord, AirsGoddess! Although Airs has just started playing this year, she has made her mark by leading a team through kindness and dedication. 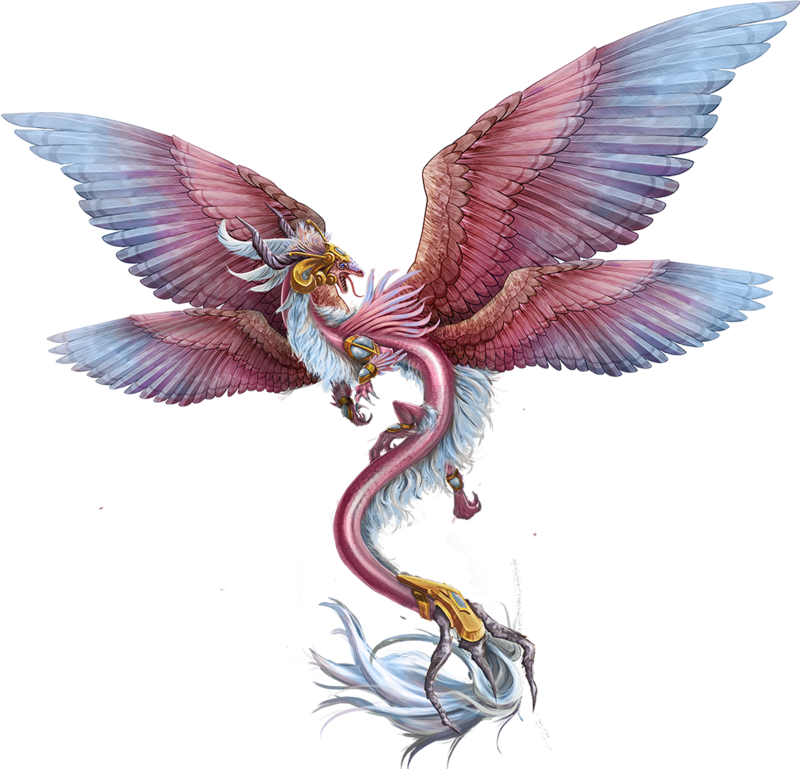 If you’re just starting out in War Dragons, find AirsGoddess in game to become a part of a helpful, newbie-friendly crew! [A]: I started playing War Dragons in late January, this year (2017). [A]: I'm currently level 72. My current team is TripleGoddess in Gold III. [A]: I had watched my husband play the game before he formally introduced it to me. He actually had me fight a few times for him, and I was afraid of messing up things for him. In the end, I did fine and wanted to pick it up for myself after that. [A]: It's interesting to see what new dragons they come out with each season. The introduction of new dragons keeps things changing. One of your previous teammates, EmmaThelrish, nominated you due to your outstanding leadership. She cited your calmness, kindness, and dedication to offering advice, and boosting your team's confidence. Where do you think you gained these skills that make you a leader that others can look up to? [A]: Wow, that's so sweet of her! I enjoyed having Emma on the team! Honestly, as an older player, I'd say things that helped me in my leadership skills are work, kids, treating people how you want to be treated...you know, life in general. I'm definitely still learning everyday. What is some of the advice you share with newer members of your team? [A]: Ask questions and for help of team members when you’re on a team. Many players who have been playing for a while will make sure that you get the answers. What do you hope to accomplish as a team? Do you have any plans to start climbing the league ladders? [A]: As a team we definitely plan on climbing the league ladder. No doubt it's gonna be hella hard, there's some awesome teams out there! How do you tend to recruit fellow players for your team? [A]: I usually go after players with no homes or teams that are falling apart. [A]: My favorite moment is when one of my teammates came back. He'd been with us for a long time but lots of people want to see what else is out there, learn more, etc. he was back within two months. When I asked what made him come back he said, he missed his home team. [A]: I prefer outgoing personalities because I’m always asking everyone to chat it up when playing. Redoak has been with me for a long time, he's awesome backup! Pretty funny too! Mac is very informative! Azreal is always on for backup and constantly has a conversation going. [A]: I love spending time in nature. I live in Colorado, so there's plenty of that! [A]: Wow… At the moment, I'd have to say Kinnarus. I mean, she's just so great! 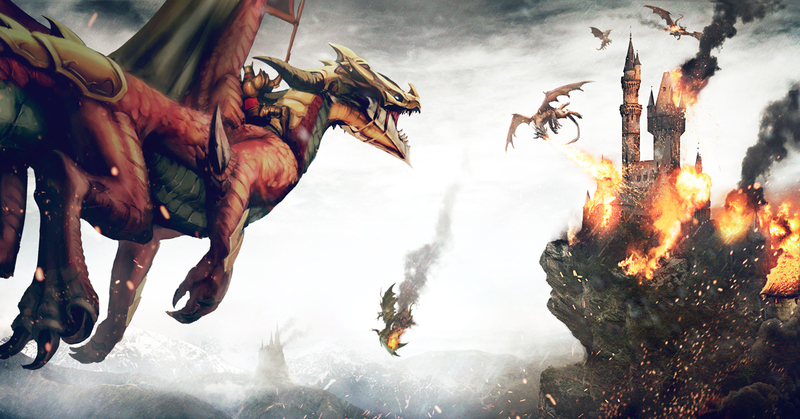 Our Dragon Lord Spotlights feature a stand out player or team in War Dragons to celebrate their accomplishments and contributions to our community. If you would like to nominate a fellow player or team for this honor, please let us know by sending us a message on Twitter @wardragonsgame and briefly tell us why you think they would be great to feature!